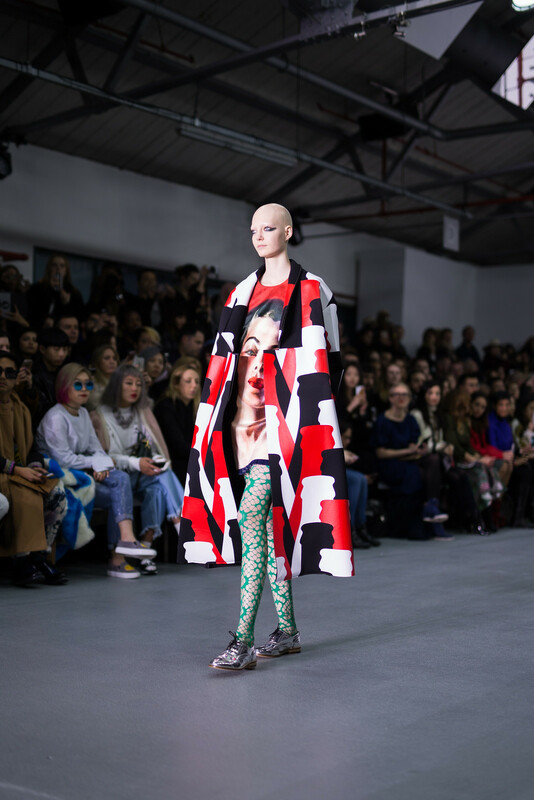 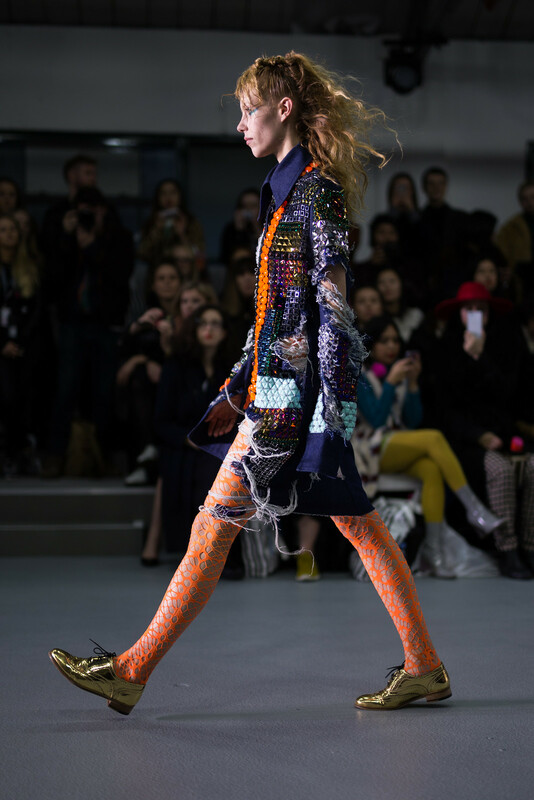 Combining digital print and expressive design, Fyodor Golan once again deliver a collection that is admittedly out of the ordinary, however playful and wearable. 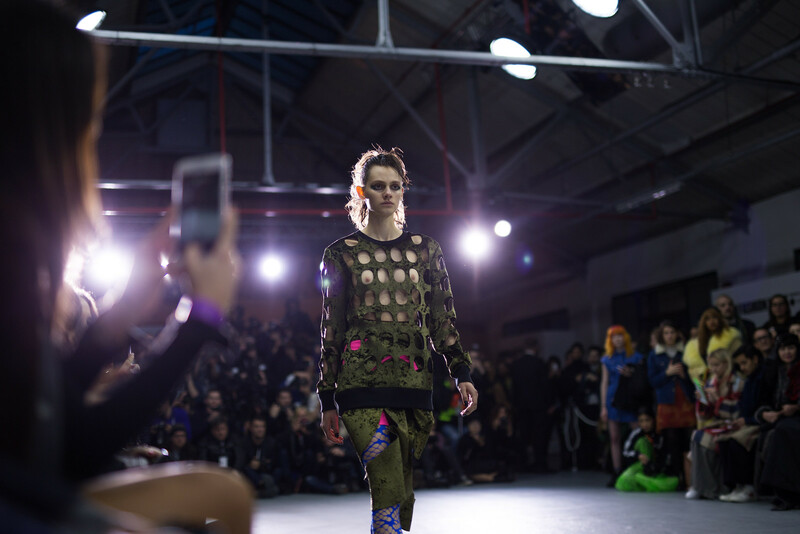 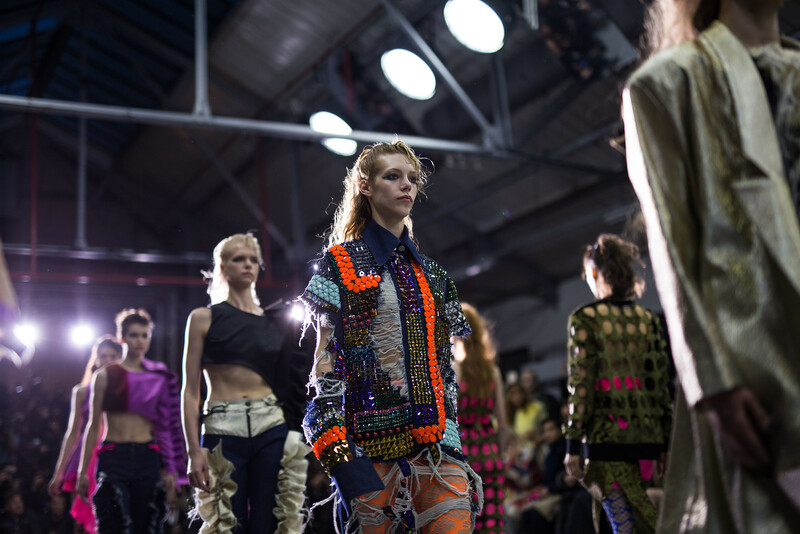 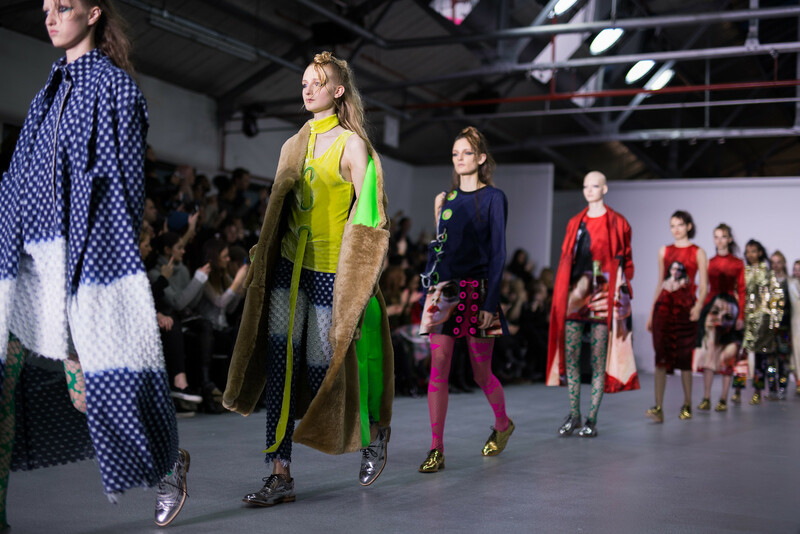 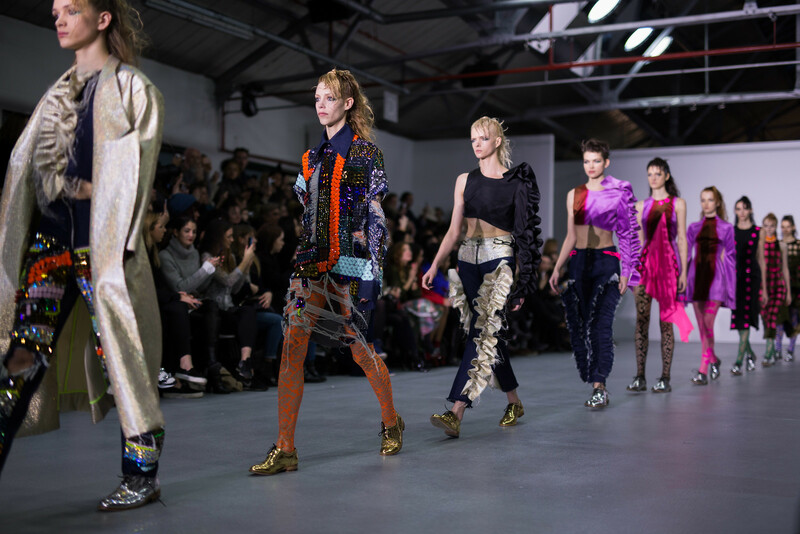 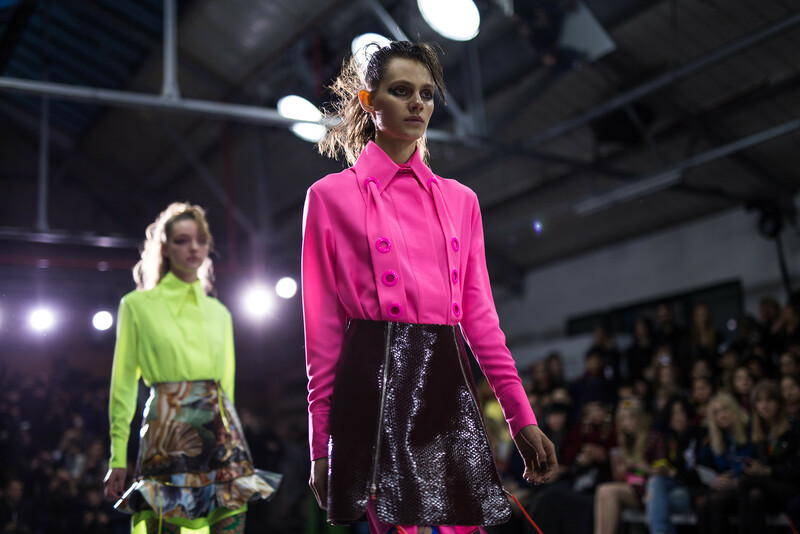 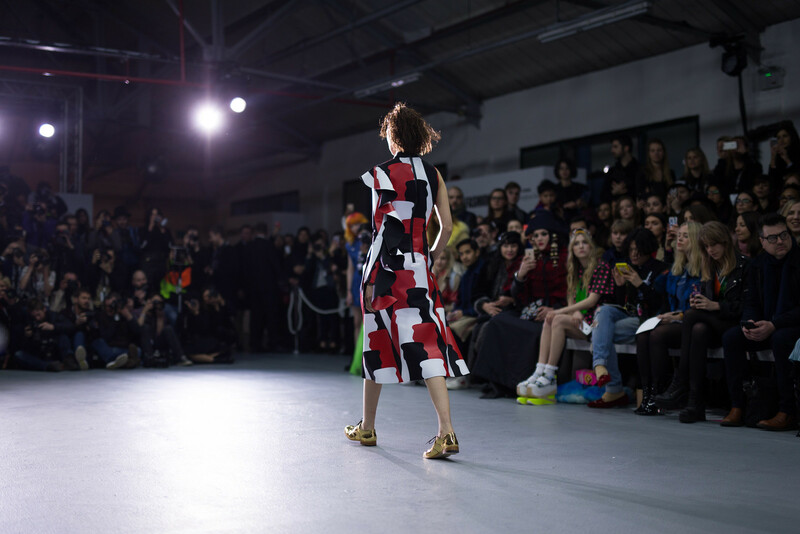 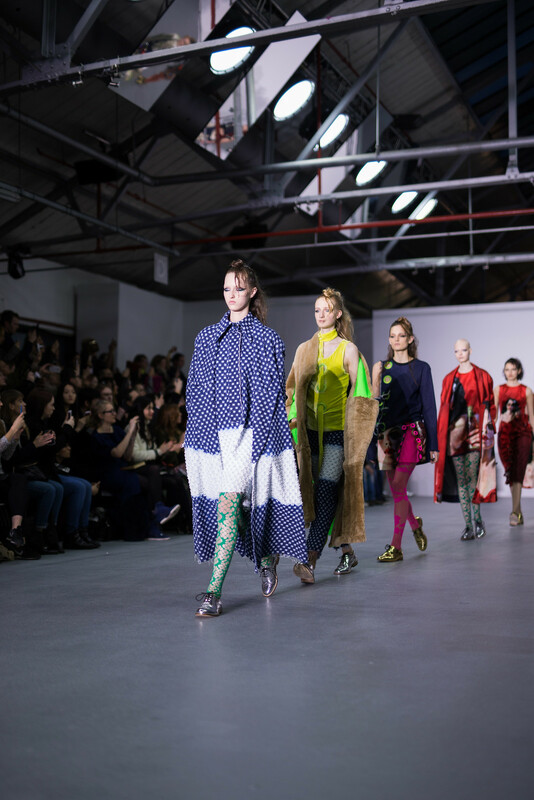 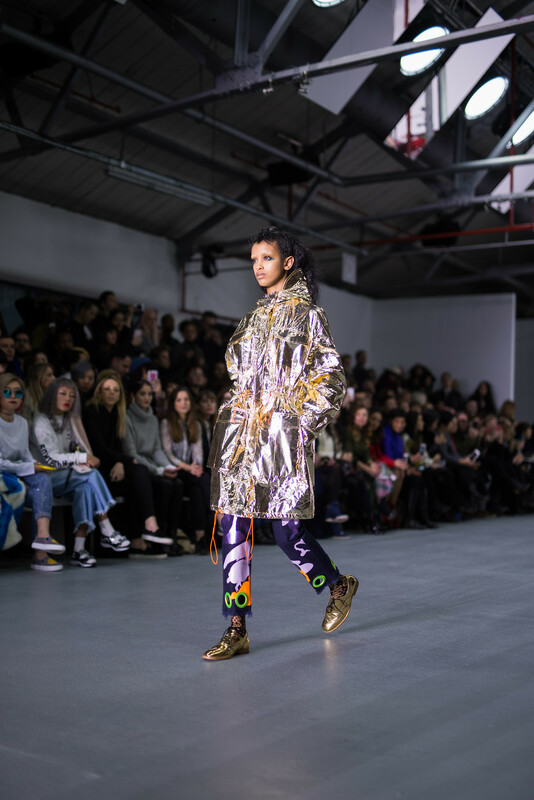 The BFC Showspace atop Brewer Street Car Park, fitted with the brightest spotlights, provides a greying industrial backdrop in stark contrast to the vivid splashes of colour parading up and down the runway. 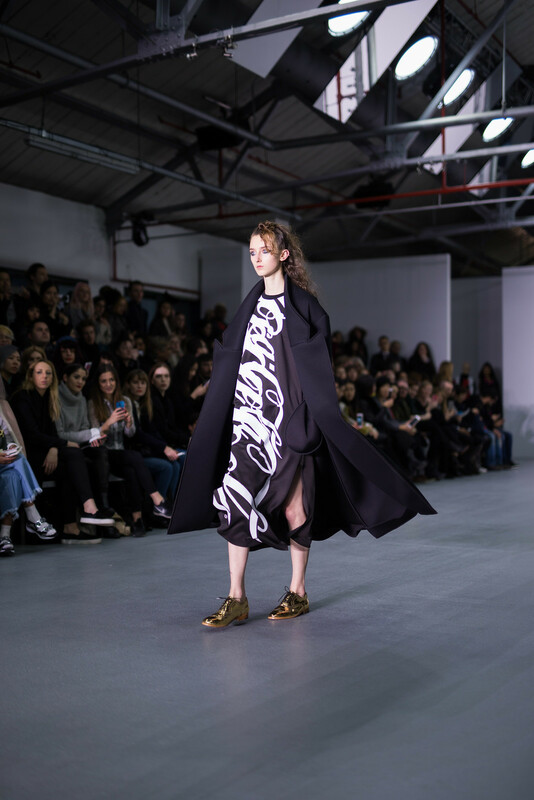 For their AW16 collection, Fyodor Podgorny and Golan Frydman sought inspiration from artist Nicole Wermers, whose installations explore the appropriation of art and design in modern consumerism. 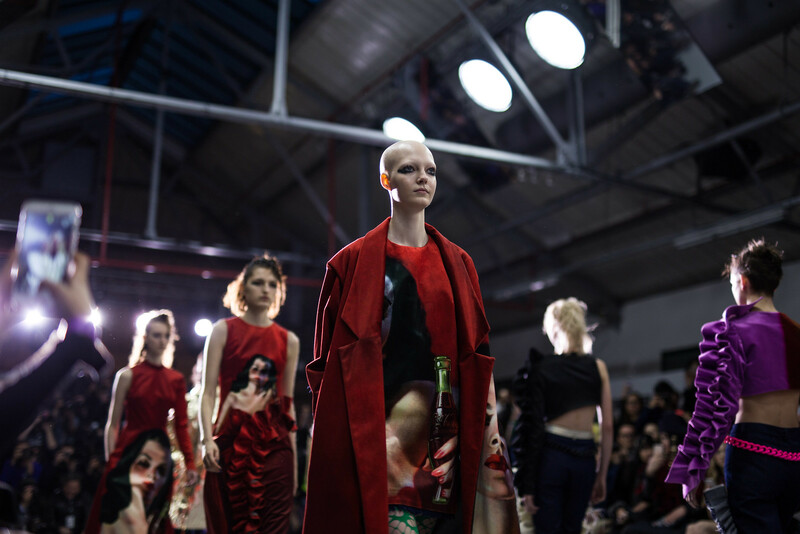 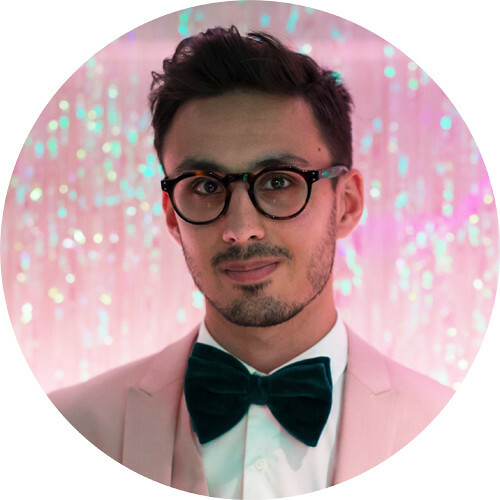 In much the same way, Fyodor Golan adopts two distinct yet equally iconic images, Coca Cola and Boticelli's masterpiece "The Birth of Venus", which are then intermixed with vibrant - sometimes lurid - colours, metallics, clashing patterns and contrasting textures. 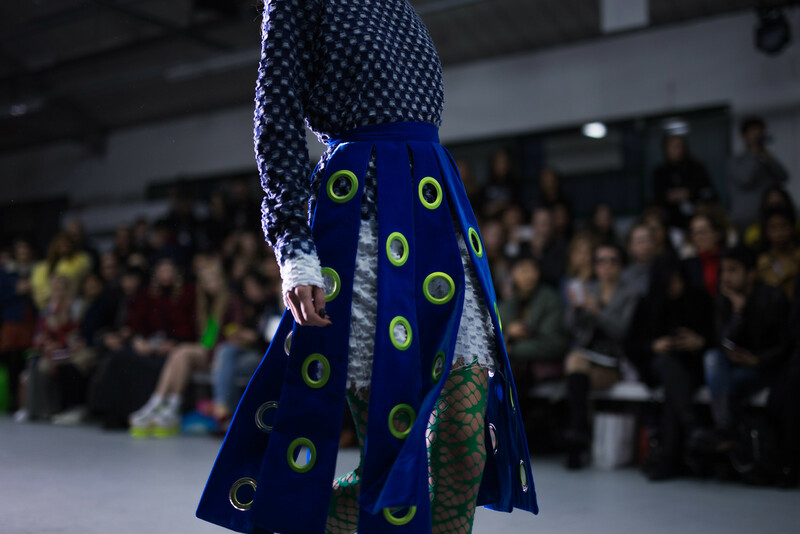 Beautifully muddled, this collection draws on the designer duo's fine art origins.